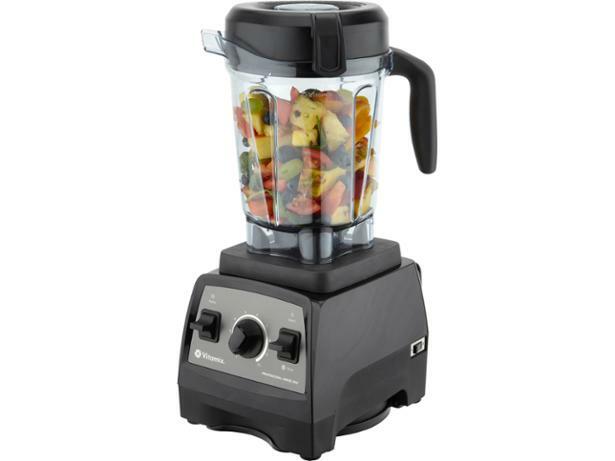 Vitamix Professional Series 300 blender review - Which? 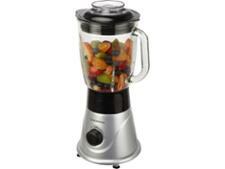 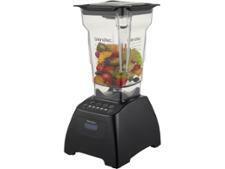 The Vitamix Professional Series 300 is the latest in a popular range of blenders from the US brand. 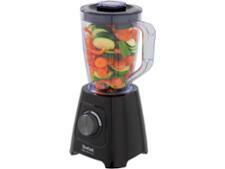 This one claims to be 40% quieter than previous versions, but it's quite expensive, so we were interested to see how this easy-to-use blender gets on with making soup smoothies and pesto.